My recent absolute obsession has been USA’s Playing House, a comedy that recently wrapped its second season. It’s flown a little under that radar due to being on USA, which is just now branching out to comedy, but it is hysterical, warm, and at times, giddily romantic. I’m in it not least for the sizzling, ongoing chemistry between Jessica St. Clair’s Emma and her high-school boyfriend/first love-turned-cop Mark (Keegan-Michael Key from Key and Peele). Emma rejected his proposal, took off out of town, and has come back thirteen years later. Let’s just say the sparks aren’t dead, and since I’m a huge sucker for old friends or people with a history falling back in love, this is right up my alley. Taiwanese drama In Time with You is one of my favorite dramas of all time – I watched it in a glorious summer haze two months ago when I was in the middle of a mild depression, and watching this in between and around bouts of baking and cooking was therapeutic. It’s a story of best friends falling in love, and a rare story in that it’s both slice-of-life with a close attention to the daily details of how people live, and also fast-paced and incredibly romantic. Chen You Qing (Ariel Lin) is a highly driven and capable retail manager of a high-end shoe company. She’s been with the company for years and handles her taxing job with mostly calm aplomb, committing long hours to it with a smile. Lin Da Ren (Bolin Chen) is her long-time best friend, the kind whom she casually picks up the phone and calls any hour of the day and who drops by her house for her mother’s cooking. Da Ren is a manager at an international airline, equally successful in his own right. 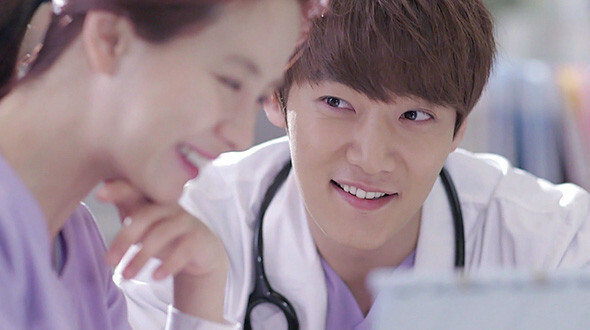 Emergency Couple is a fantastic drama, fast-paced with incredible romantic nuance and an aching, so-real-it-hurts chemistry between leads Song Ji-Ho and Choi Jin-hyuk. 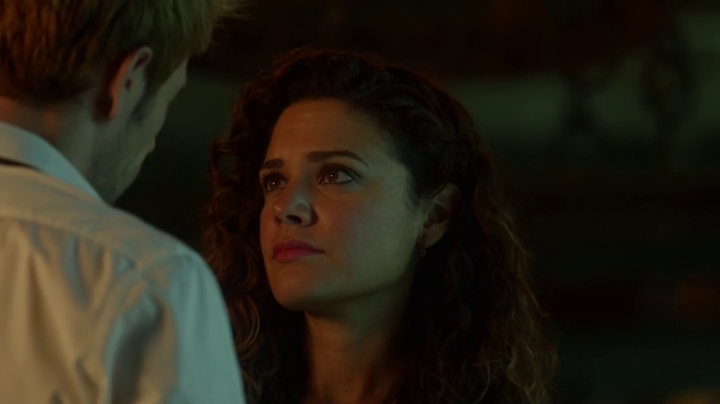 Medical dramas always sound boring, but I’ve discovered over years of drama-watching that in fact they’re wonderful fodder for romance, mainly because it sets up the leads to work together in a high-stakes, dramatic environment in which they are constantly forced to interact. 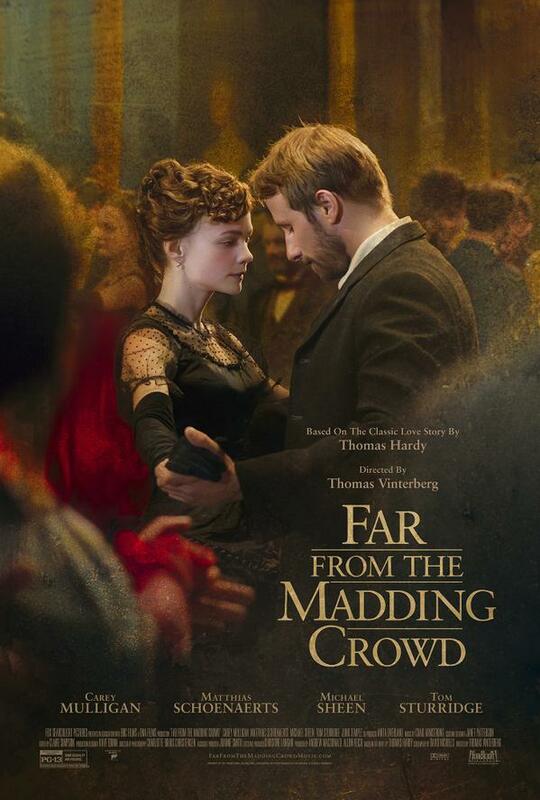 Fox Searchlight released the first, gorgeous poster for the upcoming adaptation of Thomas Hardy’s Far from the Madding Crowd, starring Carey Mulligan and Matthias Schoenaerts. In news that had me gibbering with nerdy glee, Steven Stielberg is to direct an adaptation of Ernest Cline’s Ready Player One. Ready Player One is a hugely popular sci-fi/dystopia novel that is a blast of inventive good fun as it follows the adventures of Wade Watts, a brilliant, somewhat overweight pop culture fanatic (I mention this because I wonder if the film will be true to this or replace him with someone who looks like, I don’t know, a Hemsworth) who spends his life, along with most of humanity, inside a massive virtual reality game. 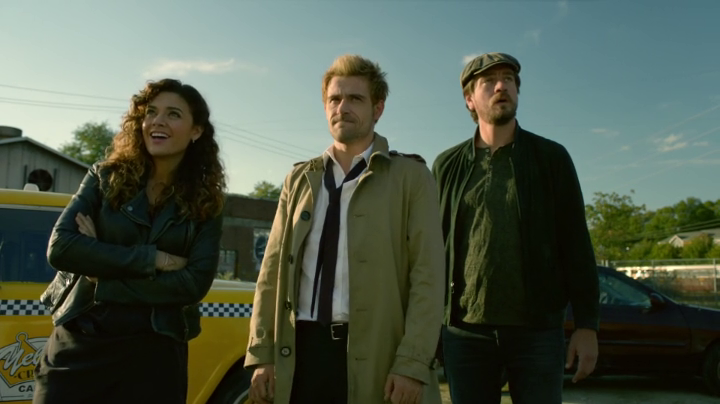 The Flash‘s Jesse Martin, Carlos Valdez, and Rick Cosnett sing a gospel, acapella version of The Serenity Ballad and it is everything you want from life. Apparently it was a big thank-you to Joss Whedon for donating a large sum to their Kickstarter project. God Help the Child , Toni Morrison- April 2015 – A mother learns about the damage adults do to children and the choices children make as they grow up to suppress, express, or overcome their shame. The Buried Giant, Kazuo Ishiguro- Set in Arthurian England, Ishiguro’s first novel since Never Let Me Go follows an elderly, ailing couple making a journey to their son’s village. 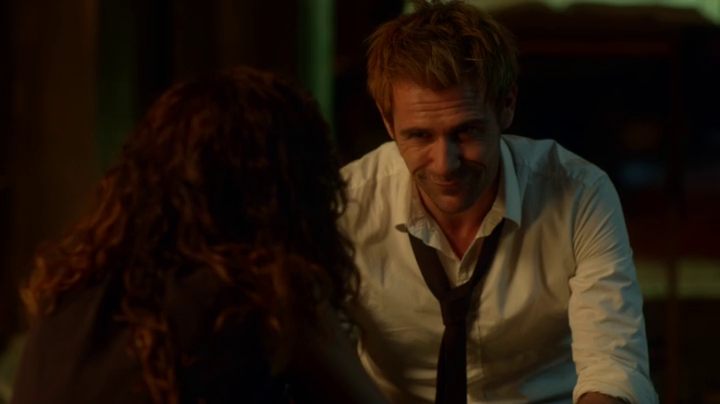 NBC’s Constantine had an awful, offputting pilot, but afterward they immediately ditched their lead actress and retooled the show with a fiery artistic psychic on the run in place of the former female lead, and I decided to keep watching. 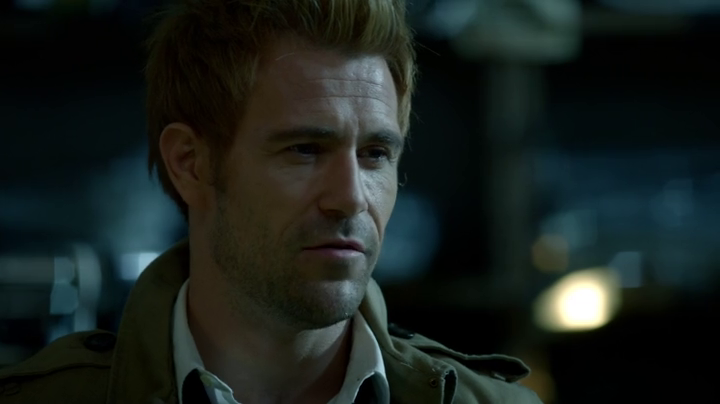 It’s predicted to get cancelled, but the last four episodes have been just stellar genre television, atmospheric, funny, and suspenseful without being campy or gruesome. 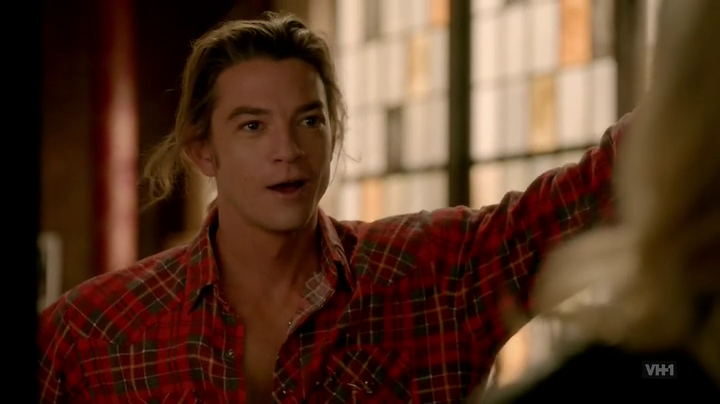 It also ended with one of those giddy, incredibly romantic scenes that is tailor-made to make me fall in mad love. 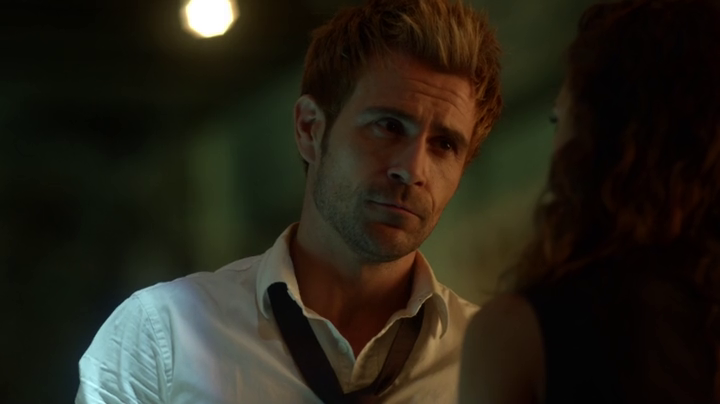 Regardless, whether it gets cancelled or not, here’s an ode to Constantine in the form of episode screencaps (gallery under the tag). 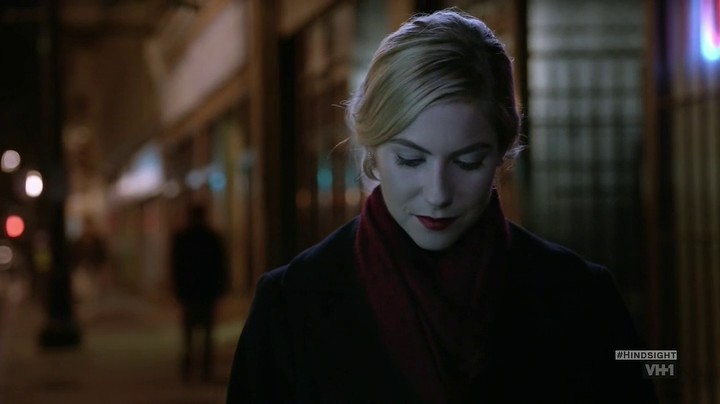 VH1’s Hindsight , which aired its first episode this week, is funny, romantic, and an absolute blast of fresh air in a TV year heavily dominated by legal dramas, procedurals, and comic-book adaptations. 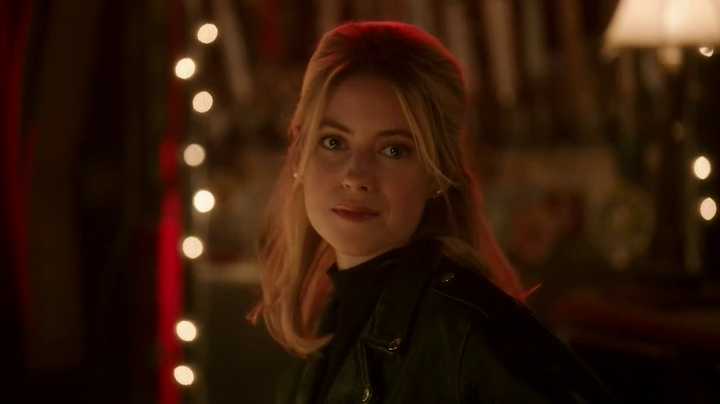 Forty-something Becca (the effortlessly charismatic/adorable Laura Ramsey – what else has she been in??) 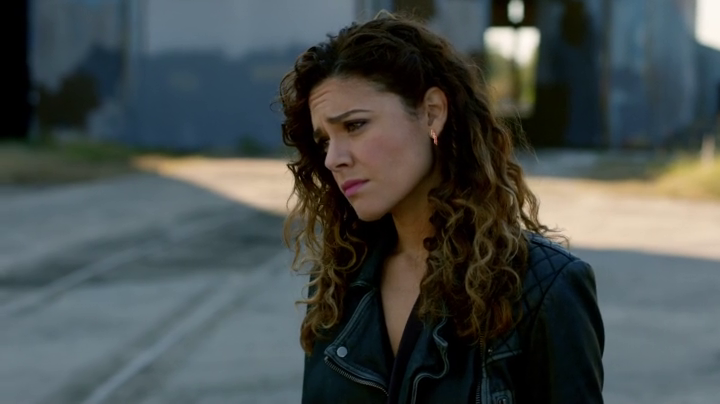 has a slightly successful, very ordinary life, but she can’t escape the feeling that she’s let herself down, and on the eve of her second wedding, finds herself questioning all her life choices. When an elevator malfunctions, she finds herself cast back in time to 1995, to the day of her first wedding. 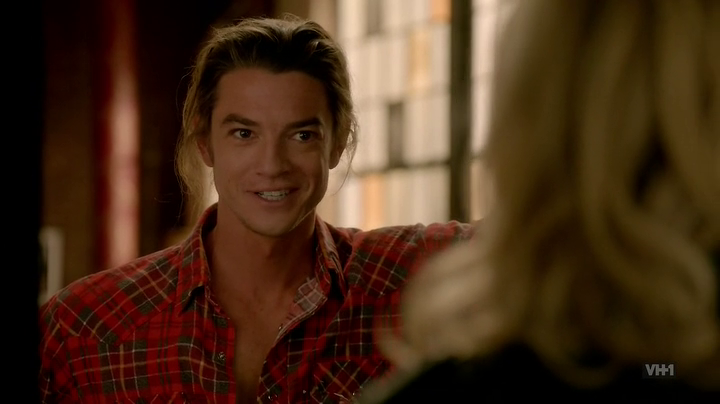 Instead of working a low-level management position and marrying a kind but stodgy lawyer, she’s a 20-something who still wears motorcycle jackets and is about to marry first love Sean (Craig Horner), a free-spirited Australian artist. Female characters take central stage – Becca’s best friend Lolly delivers a quirk a minute, quotes Sixteen Candles, and knows her inside and out. It’s fast-paced, refreshing, and lovable.